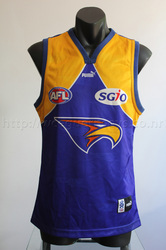 By midway through 2002, the Ochre had fallen out of favour with the majority of players and supporters. 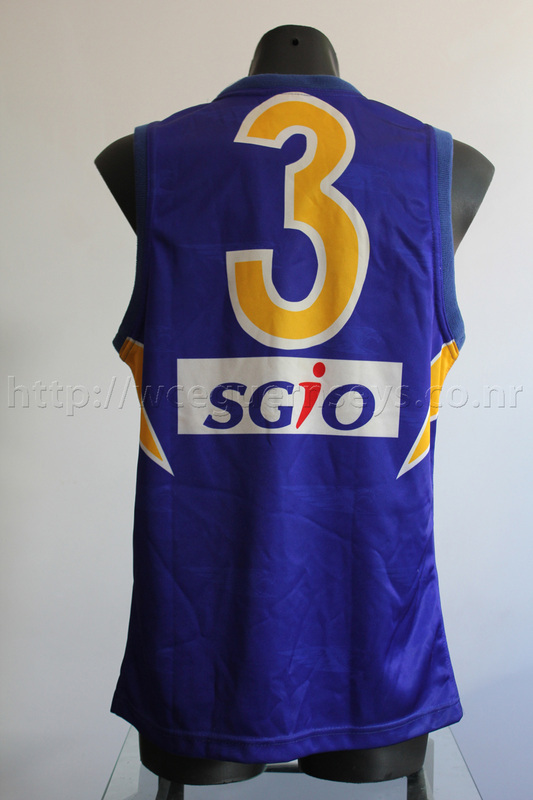 A replica of the 1992 guernsey was worn that year and was extremely popular. 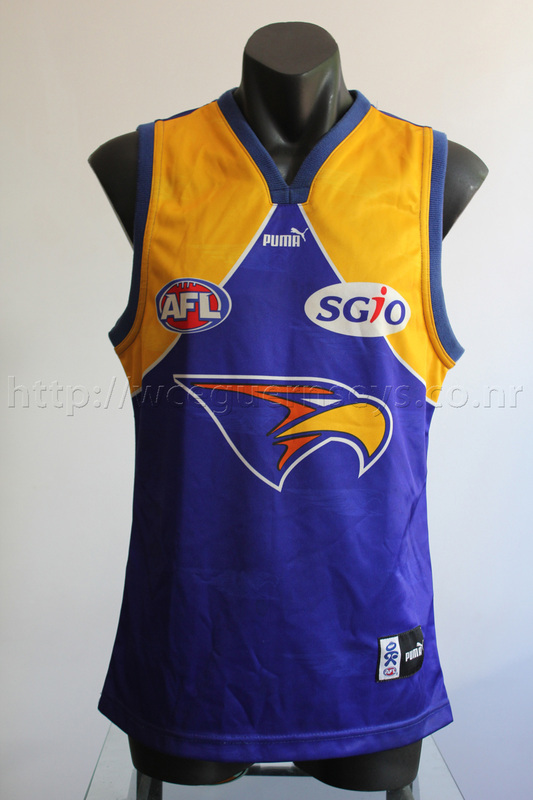 In 2003 an updated version was released and was the replacement away guernsey, a design which was used until the end of the 2011 season. An article on the debut of this guernsey is here.